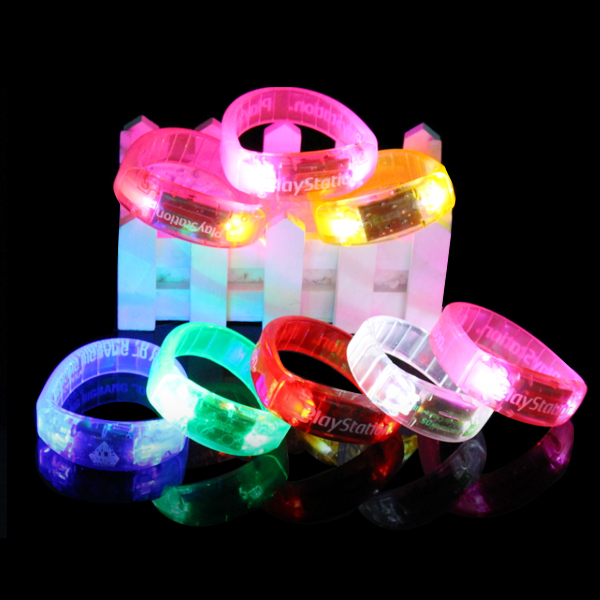 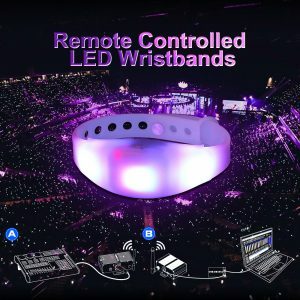 LED Bangle Bracelet great for night events including concert, carnivals, sporting events, party, night club and more! 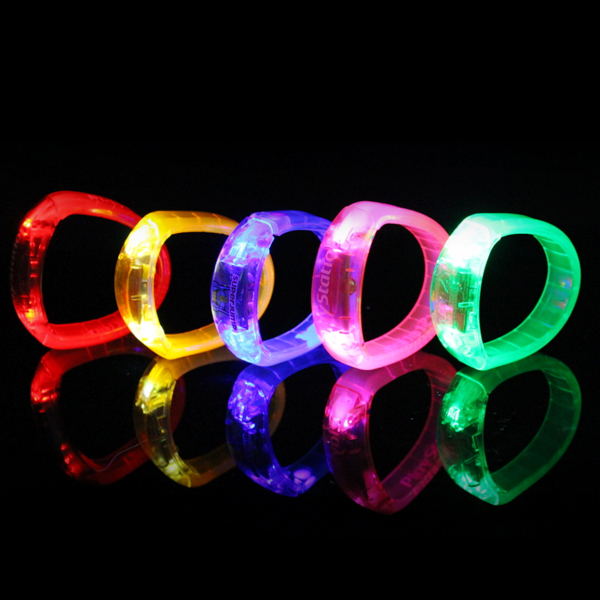 Size: 5.7cm dia, 2cm width. 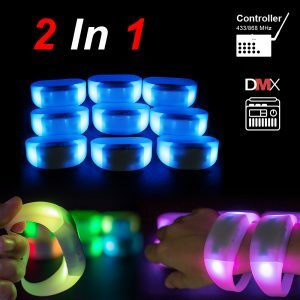 Battery: 1*CR927 + 1*CX927, included. 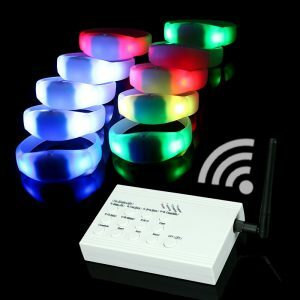 Colors: Red, yellow, blue, green, white, pink, multi-color. 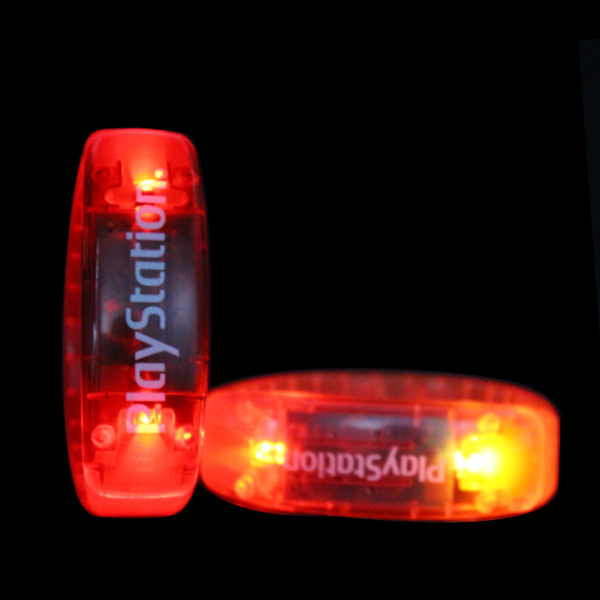 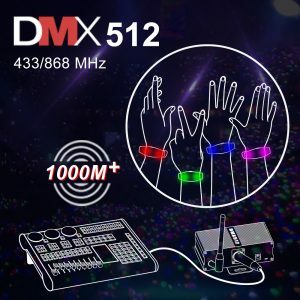 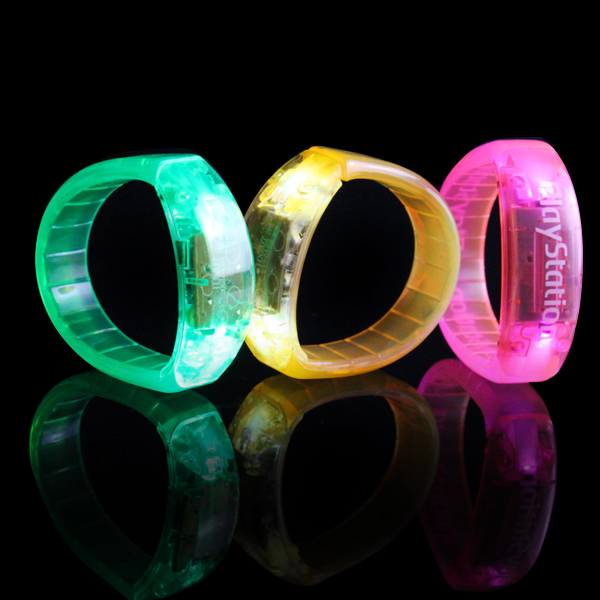 Bracelet color matches led light color or customized. 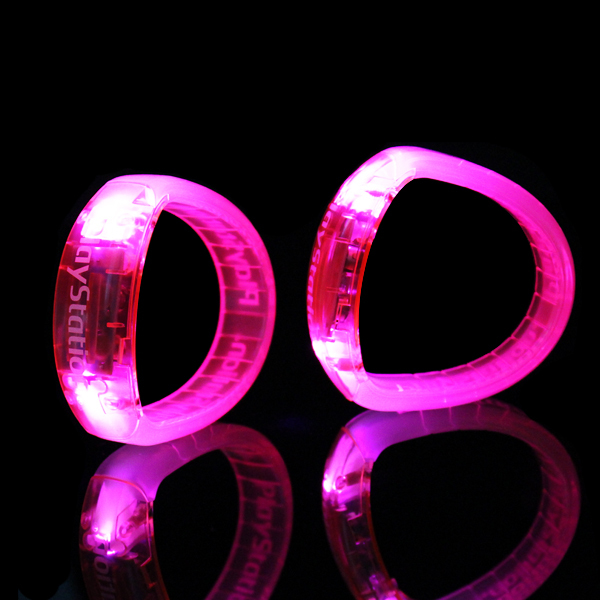 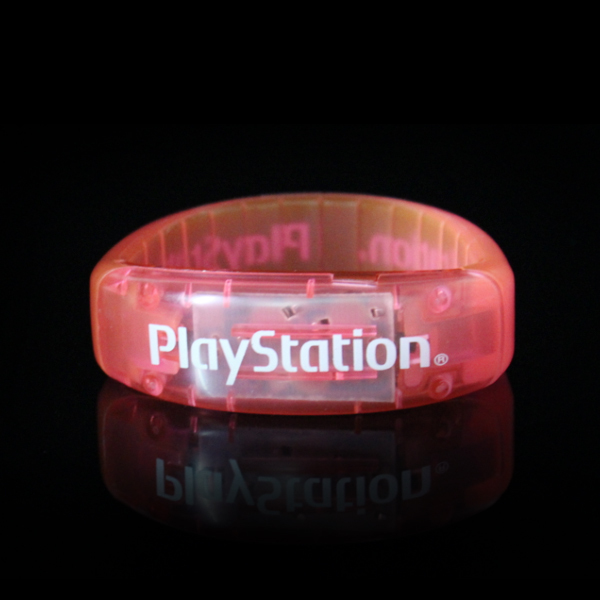 This PVC LED Bangle Bracelet could be printed with your LOGO on the bracelet.